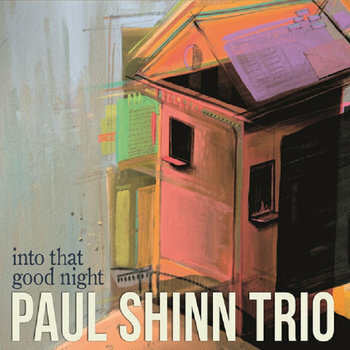 Born in Mainz (Germany) and raised in Kansas City (USA), Paul plays and composes with a unique blend of forward-thinking style which incorporates the more traditional sounds of swing, stride and bebop. He has spent considerable time performing in Kansas City, Denver and New York City. His musical influences include Bud Powell, Art Tatum, Bram Wijnands, Benny Green and J.S. Bach. 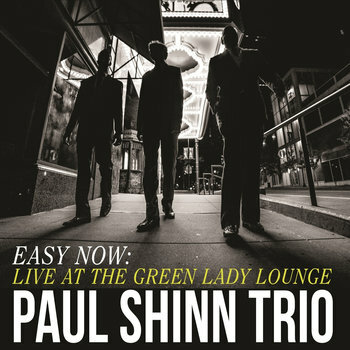 Paul has recorded three trio albums with Ryan J. Lee on drums and Dominique Sanders on bass. His single goal as a musician is to connect with an audience in order to create positive energy and transmit expressions of joy that cannot be communicated in any other way except through music. Thanks for stopping by! -Saturday, May 4th 4-7pm Hotel Raphael with "El Mambo"